Going to a medical office or undergoing physical therapy is not an activity usually associated with going to your ‘happy place’. We want to change your perception. 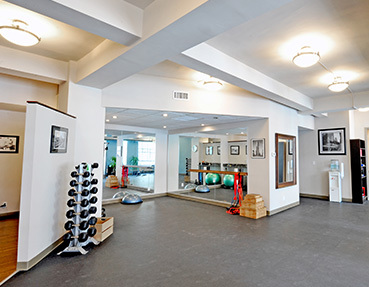 Our model is to design a space that combines comfort, privacy and practicality in a way that best serves the intimacy of a one-on-one treatment session and our community workshop events. 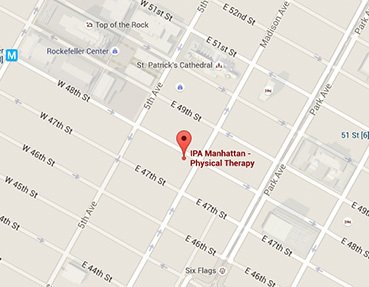 At IPA Manhattan Physical Therapy, you’ll find state-of-the art equipment, an abundance of natural light, and comfortable, private treatment rooms. We look forward to meeting you! Friday: last appointment at 4 PM on Fridays.